I am thrilled to announce the exclusive colloboration with Botias Acessories. 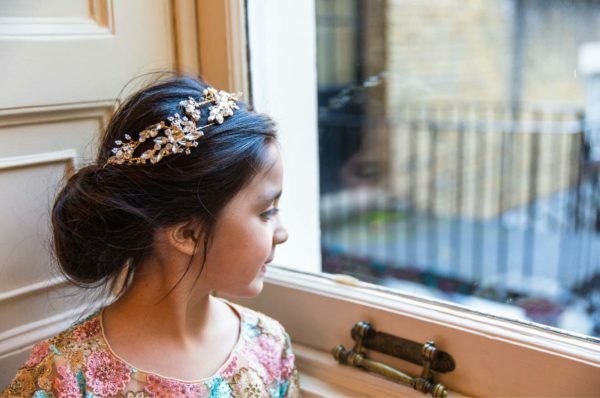 This is a wonderful Jazmazzingggg exciting time with the launch of the re-branded ‘Jazelz’ lwebsite and working alongside the lovely Boe Wright of Botias Accessories; who has created bespoke beautifully handmade hair accessories for the Spring 2018 Flower Girl dress collection. 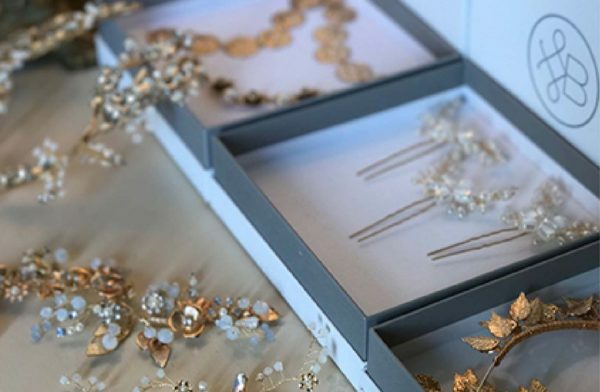 Each piece is individually handmade using high quality sourced elements of glass seed beads,Swarvoski crystals and fresh water pearl elements. Each item comes beautifully gift wrapped and boxed for your special occasion. please note there is a 3-4 week lead time on each piece.